What is India of our dreams? 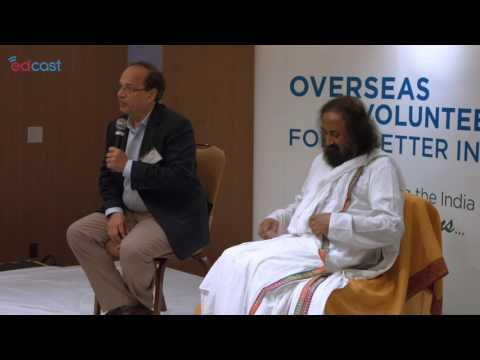 Art of living to setup water research institute in India. OVBI has helped me gain a broader perspective of the problems India faces and the challenges that need to be overcome to build the India of our dreams. 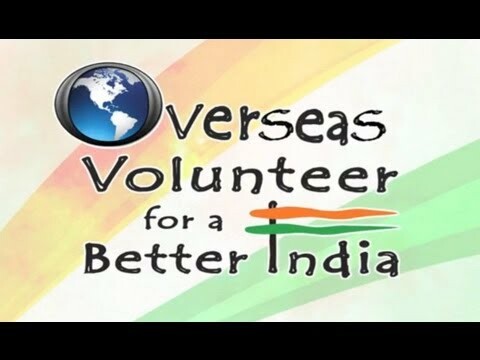 I am proud of OVBI volunteers for their efforts and love for the country. "All Indians in North America should come together on this platform to think & implement the ideas & make a corruption free & self reliant India."